New England native Henry Wadsworth Longfellow once wrote, “I have an affection for a great city. I feel safe in the neighborhood of man, and enjoy the sweet security of the streets.” Although I can’t be absolutely certain, I suspect that he could have been rhapsodizing about Boston, a city that he and I both share a great affection for. Boston is like a second home to me. I love its people, its buildings and I love riding the T. Boston is where I sleep the best. It’s where I’m happiest and feel safest. It’s where my beloved Red Sox play and best of all, it’s where I have the coolest dinning experiences. Check out some of the haunts I frequented during my latest visit. After months away from the city, I crave pizza. 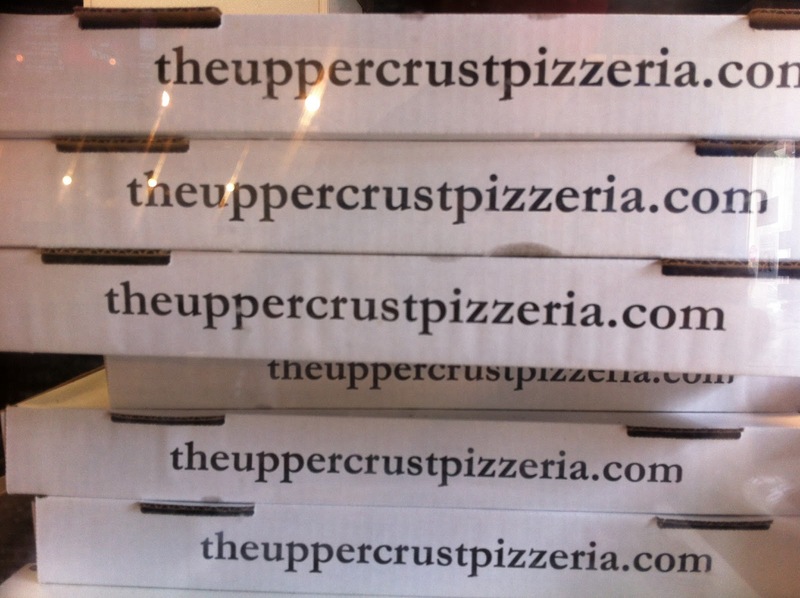 And I always run to Upper Crust, a pizzeria offering a Neapolitan-style, thin crust pizza. 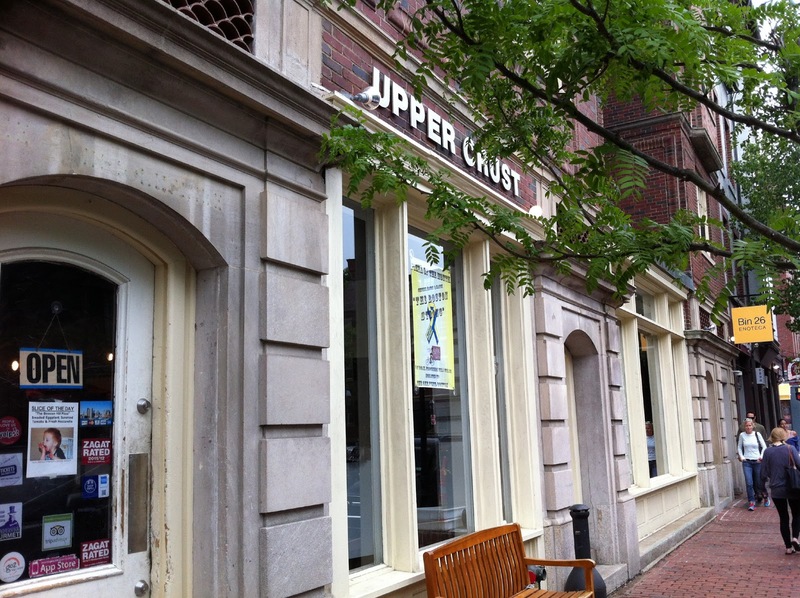 There are various locations throughout the greater Boston area. 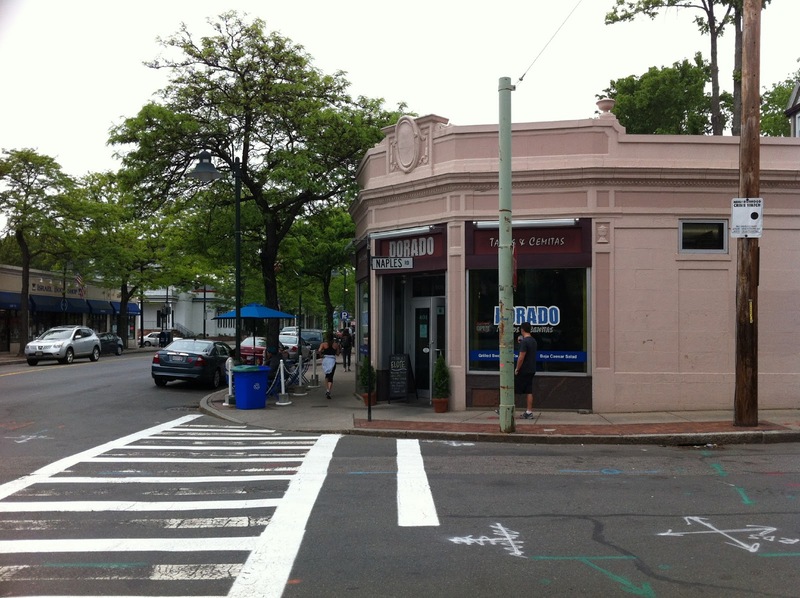 The Beacon Hill restautrant has community tables, where customers share the dining space. 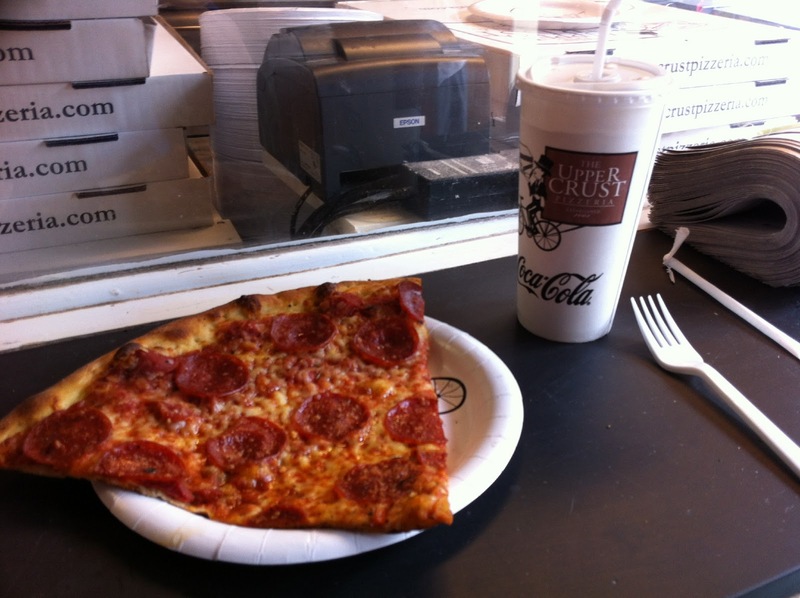 Over the years, it has been awarded the titles of “Best Gourmet Pizza” and “Boston’s Best Pizza”from local media. And it’s my personal favourite. 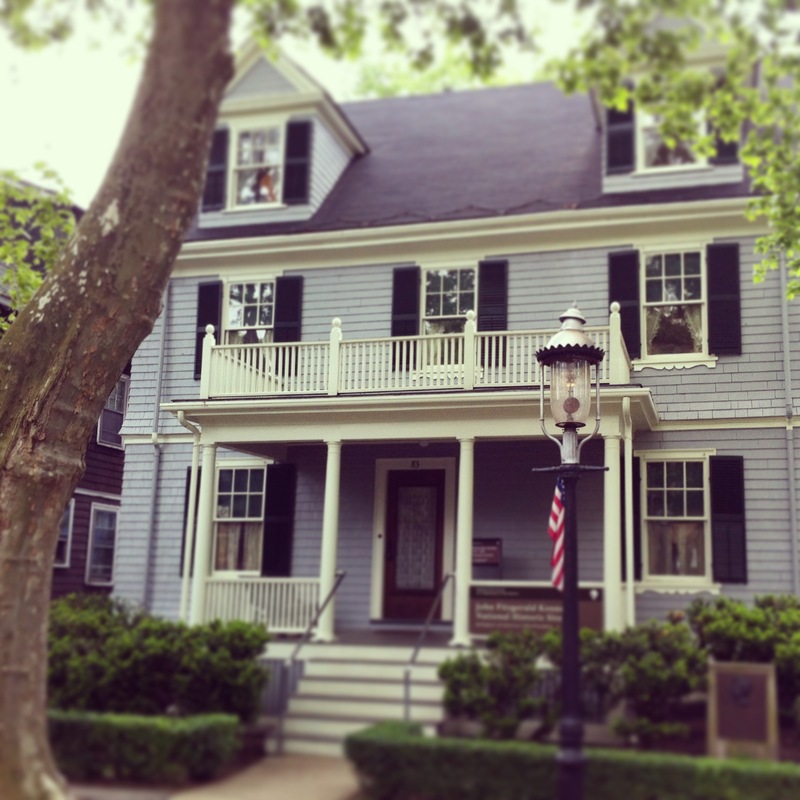 My next stop was John F. Kennedy’s first home out in Brookline. It was the first day of tours after being closed for winter. 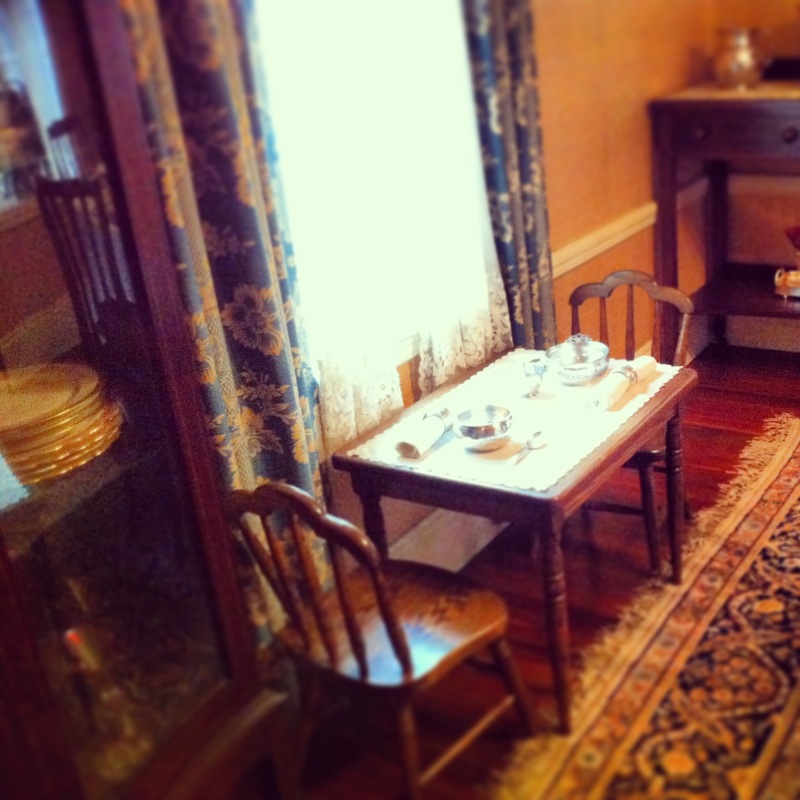 JFK lived in the Beals street house from birth through his toddler years. The first floor contains the living room, dining room, and kitchen. 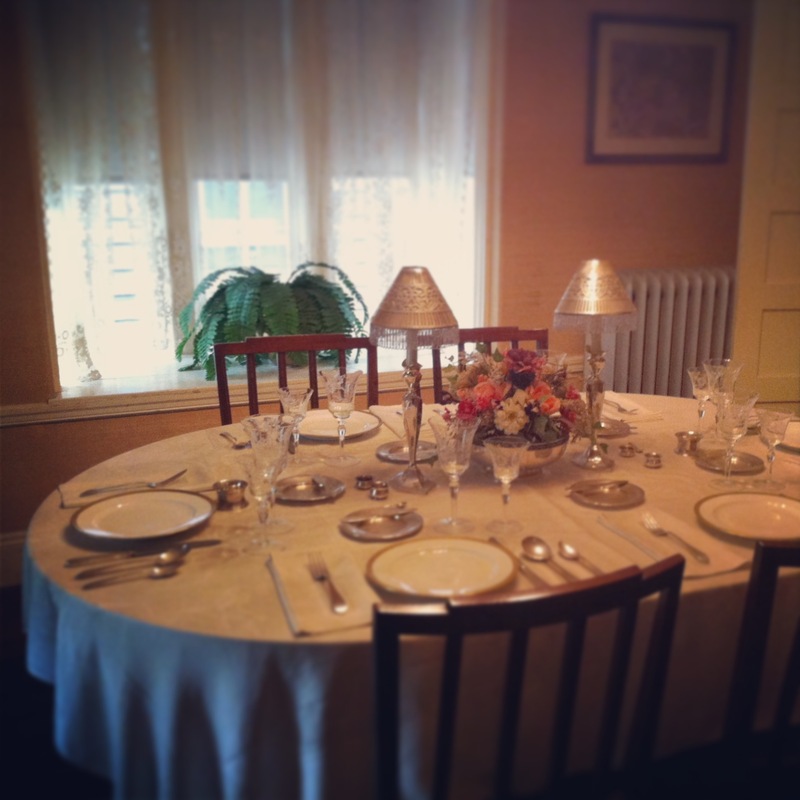 The dining room is set up as it was for a typical meal in the Kennedy household. You’ll notice the kids’ table on the left. 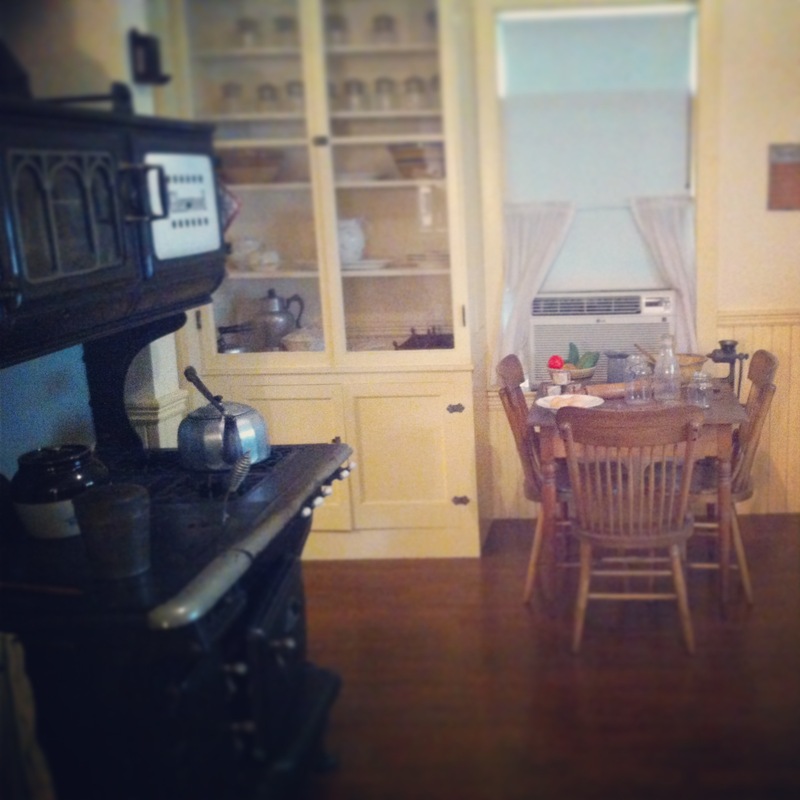 The tour guide noted that the dining room is where Papa Joseph would quiz the kids on current events. They were expected to be able to debate and discuss, even at a young age. This is where it all began! The tour guide played us a recording of family matriarch Rose Kennedy narrating the goings-on in the kitchen. 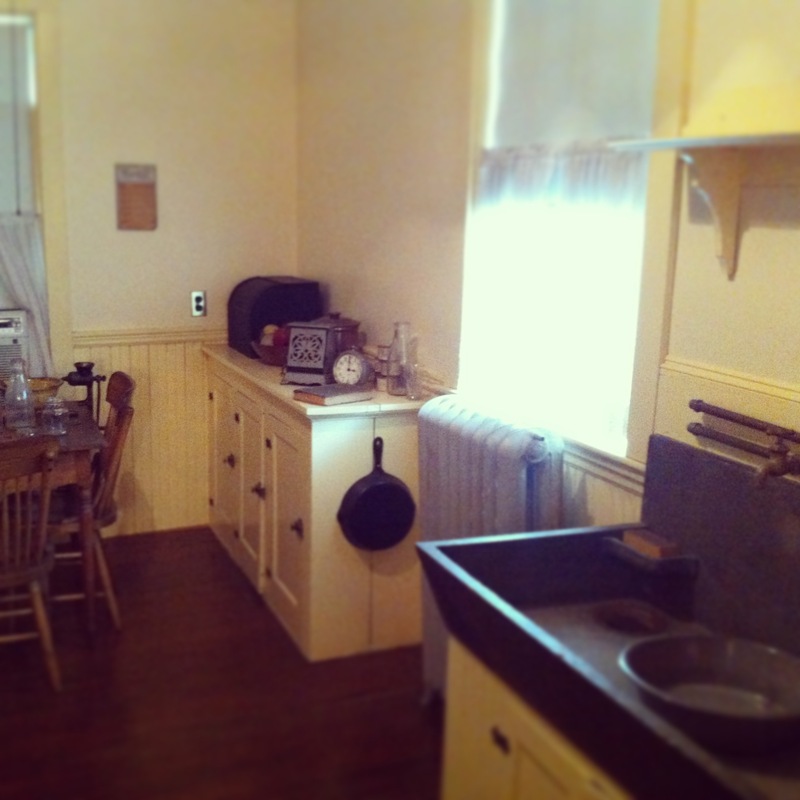 The kitchen is set up as it would have been around 1917. 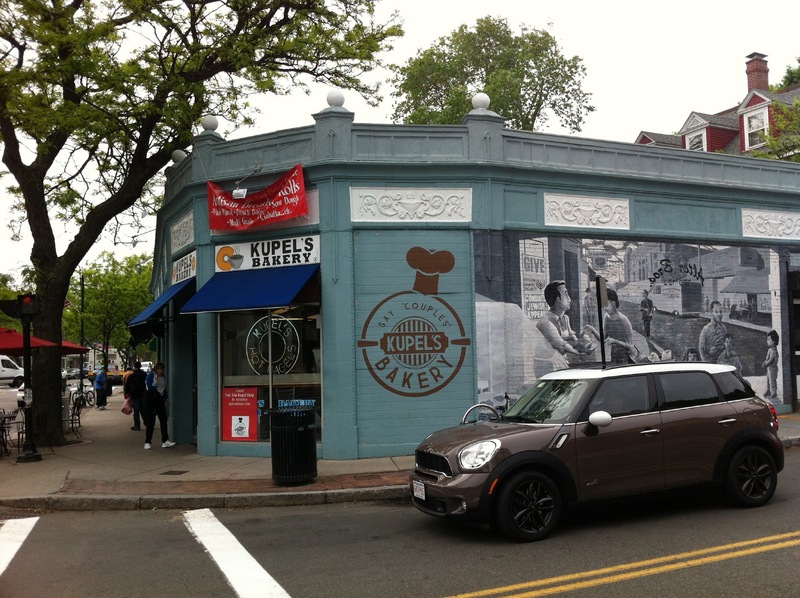 After the tour, I headed to Kupel’s bakery to pick up some bagels and some iced tea. Kupel’s is listed by epicurious.com as one of the best bagel shops in America. I have to agree. The bagels were soft and chewy. 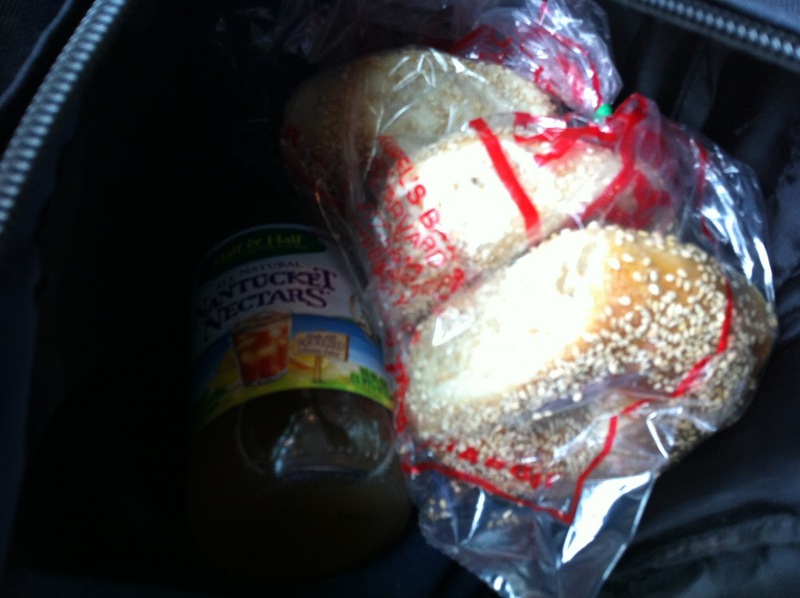 IMHO, they were the best bagels I have ever tasted. While walking up Harvard Ave. in Brookline, I spotted Dorado’s. I remembered it being listed as one of the best taco restaurants in Boston. This place serves high-quality, authentic mexican food. 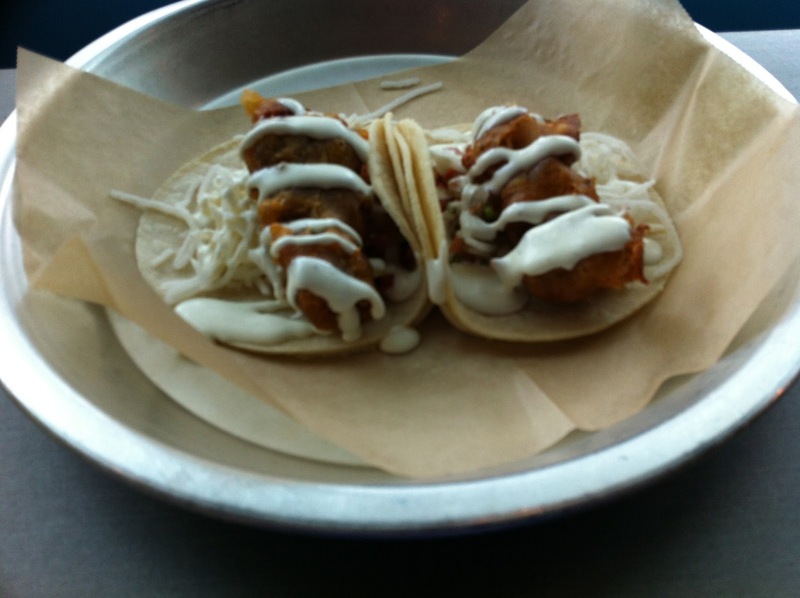 I ordered shrimp tacos (chipotle marinated and beer battered shrimp, jicama, pineapple salsa, Baja crema). Simply amazing and delicious. They crunchiness of the battered shrimp and jicama combined with the freshness of the pineapple salsa and the tang of Baja crema made this a perfect taco. When you’re in Boston next, skip the many Mexican chain restaurants and head to Dorado’s. Next time I am there, I want to try the cemitas, a popular sandwich from the south-central Mexican state of Puebla. 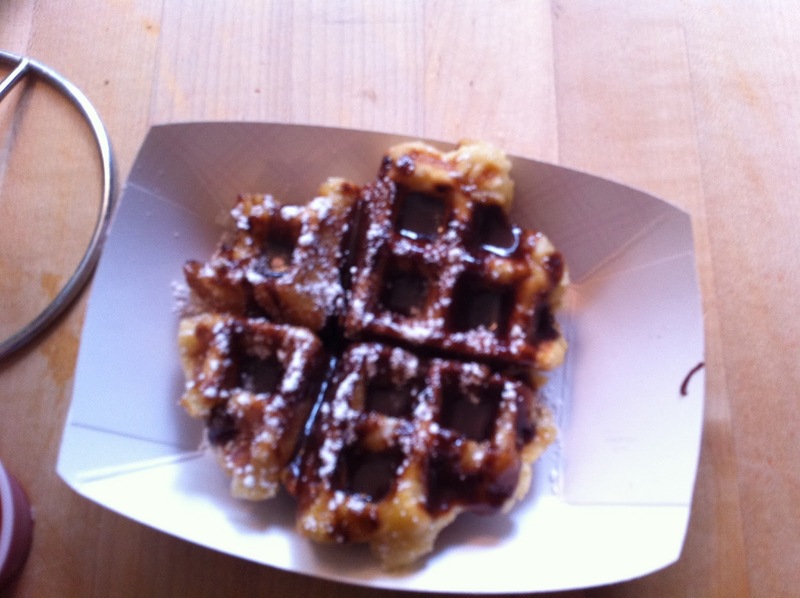 My last stop for the day was Saus, a truly great eatery near Faneuil Hall devoted to Belgian-style frites and waffles. The website states that they believe in the power of the condiment. And they’re not kidding. Saus has over 15 unique dipping sauces on the menu, not including the homemade mayo, ketchup, and gravy. 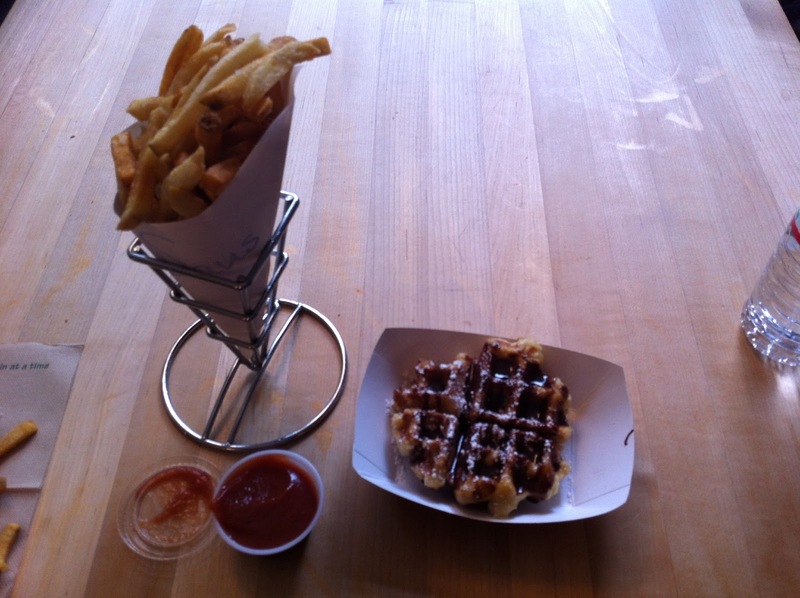 I availed myself of some fries with truffle ketchup and a Belgian waffle with some homemade Nutella. After a long day of touring the city, a meal at Saus was truly satisfying.